How Does Affiliate Marketing Works ? The Waxspace Affiliate program is an online program for marketing where you can promote Waxspace's services to everyone you know. It can also help you get paid commissions for every successful purchase. If you have a website, then all you need to do is place our banners or text links that we will provide to you and drive visitors to the unique URL and earn commissions. So, we want you to sign up for Waxspace and utilize our tools to create the custom coupon codes and trading links. This will ensure you a commission of $ ___. 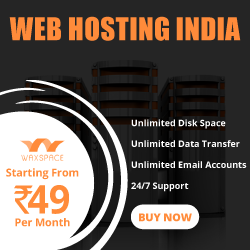 By using your website, you will feature Waxspace's services in form of an advertisement. This advertisement will provide a coupon code or clickable affiliate link to your audience which can redirect them to Waxspace's website. 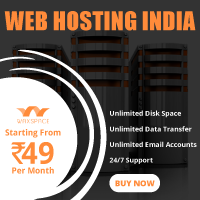 After successfully signing up, it is credited to your affiliated account, which can be managed in real time. Trust me, it is really simple! As an authorized affiliate, you agree to abide by the terms and conditions contained in the agreement. Please read the entire agreement carefully before registering and promoting Waxspace as an affiliate. These terms and condition represent the whole agreement and understanding between the website and the individual or entity who participates in the affiliate program. The website will provide the affiliate with specific banners and referral links to link the advertise and market the content to the website. The website will then track the users who have visited this link provided by using the cookies which expire after 30 days. Only the users who will make the purchase while the cookie is active will be considered as referrals of the affiliate and record as such in the affiliate dashboard. Waxspace will grant the affiliate a nonexclusive, nontransferable, limited license to use the Waxspace's logo for the sole purpose of promoting our service within the context of the affiliate program. This license will expire upon termination of the affiliate program. 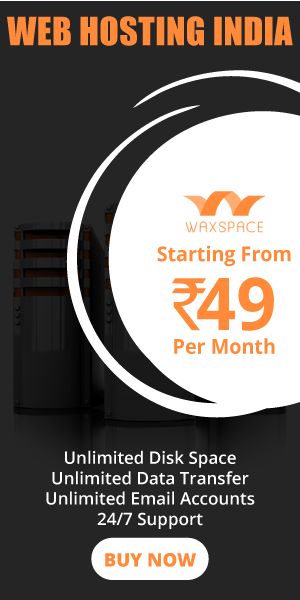 Waxspace may without prior notice, require the Affiliate to remove or modify any advertisements in the Waxspace's sole discretion. PPC is forbidden without prior written permission. Affiliate may not use any misleading content or affiliate link, buttons or images to imply anything besides what the authorized deals to the specified affiliate. Affiliates are not allowed to generate pop ups, pop under, etc. that set affiliate cookies unless the user has expressed a clear and explicit interest in activating a specific savings by clicking on a clearly marked link or an image. You must send the visitor to the merchant site. User must be able to see the coupon code / deal / savings information and details before an affiliate cookie is set. Affiliate sites which may not have "Click for deal or the coupon" or any variation, when there are no coupons or deals available, and the click opens the merchant site or sets a cookie. Affiliates with such text on the merchant page will be terminated from the program of affiliation immediately. 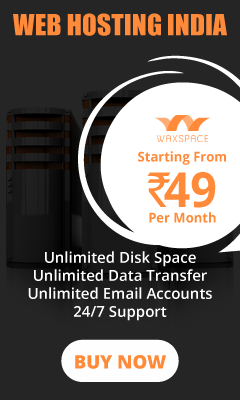 Waxspace in its sole discretion, can change or modify this Affiliate Agreement at any time with or without the notice. And such modifications and shall be made effective for all the Affiliates. Waxspace and the Affiliate are independent contractors. No event or occurrence in this Affiliate Agreement will create any kind of partnership, employment, representative, agency, or joint venture relationship between the parties. The Affiliate has no authority to act on Waxspace's behalf whatsoever.